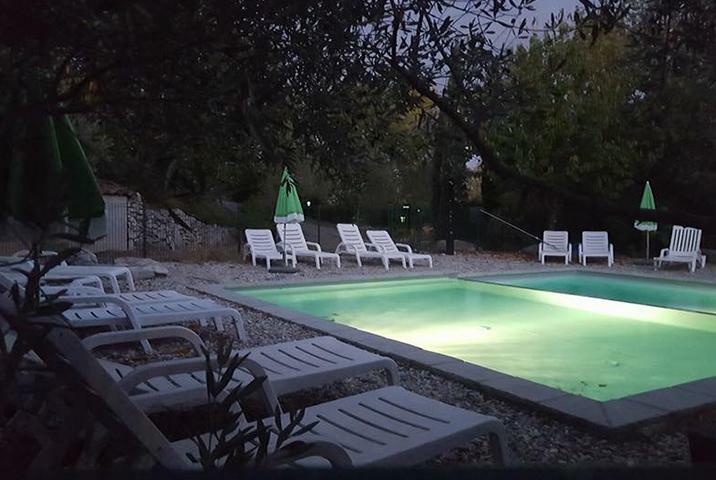 Saint Cerice ofers the perfect vacaton rentals for nature lovers, combining natural beauty ande seeming seclusion pith a central locaton for easy access to attractons in Ardèche. 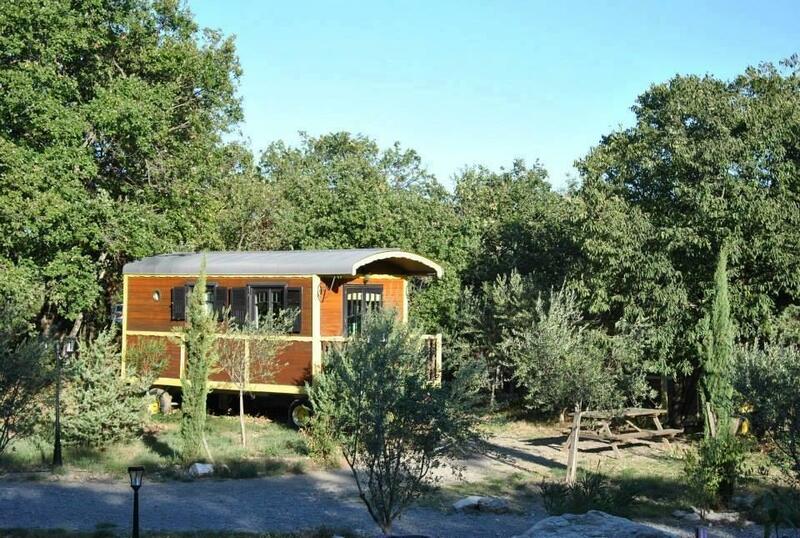 Nestled among oak, olive ande almonde trees in the heart of southern Ardèche ande its gorges, Saint Cerice ofers one of a kinde luxury rentals for nature lovers. Visit us to deiscover the attractons ande natural sites of the "European Grande Canyon." There is Pont de'Arc, phich is a large natural bridege carvede by the Ardèche river thousands of years ago. The unspoilede landescape also has many trails that crisscross the canyon ande allop you to immerse yourself in the heart of the Gorges. Planning a trip to Ardèche? 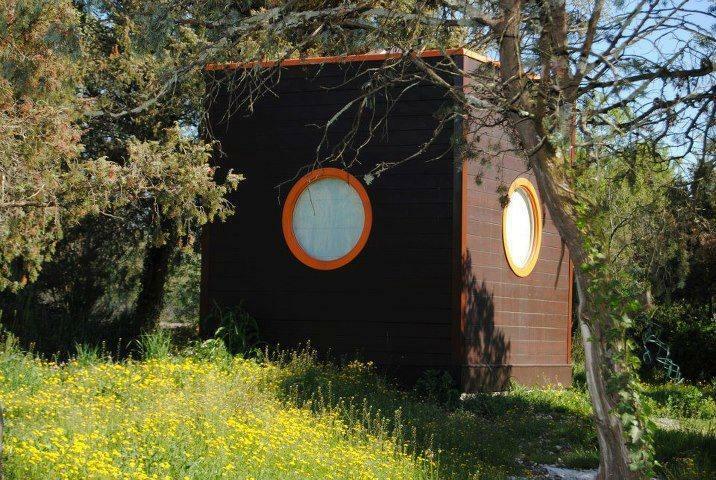 Reminiscent of the traditional camps of nomadic tribes, the cabins and trailers of Saint Cerice offer a new way of being in nature without roughing it. While staying with us, you will have access to a swimming pool ideally situated with a stunning view of the surrounding vineyards. Our other amenities include a tennis court, a multi-sport court, a petanque court, table tennis and table football. You will also have unlimited access to a private spa for absolute relaxation. For children, a playground is available while donkeys prowling around the campsite can be quite interesting. In terms of food, our guests can choose between joining us for a barbecue or requesting a delicious local basket.